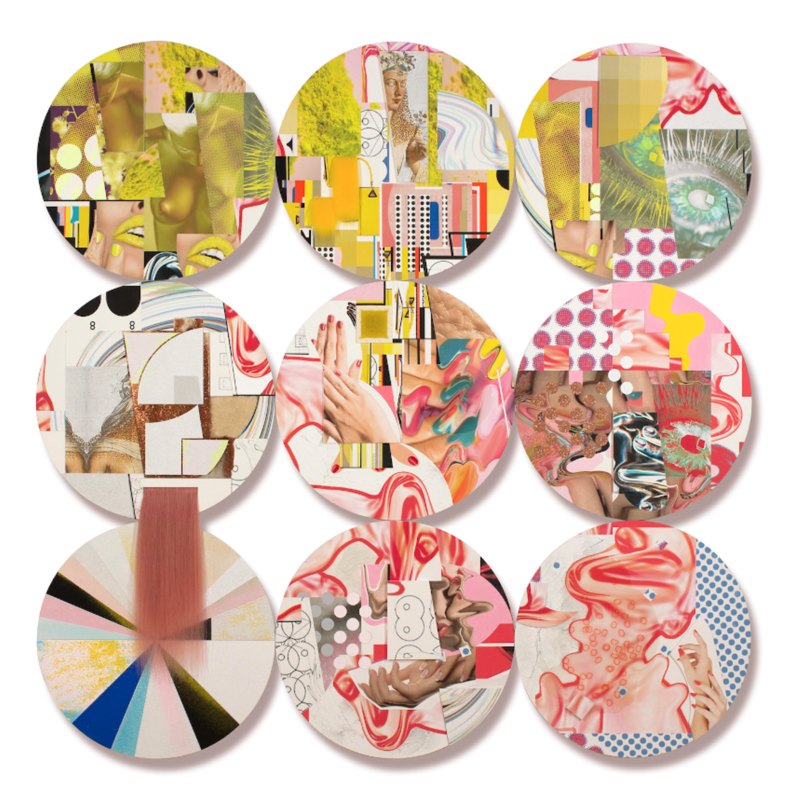 Alisa Henriquez, You’re Soaking In It, 2019, 72 x 72 inches, mixed media on wood panel. Though beauty may be in the eye of the beholder, Michigan’s dismal winter pallet is an acquired taste and we are sort of totally over it. To offer some eye-candy, David Klein Gallery’s Fractured Beauty features three multidisciplinary artists, all of whom explore color, perspective, and form through their respective mediums. 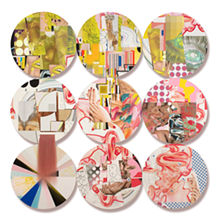 Alisa Henriquez uses collage and distortion as a means to explore femininity and Detroit-based Andrew Krieger uses wood and clay to create three-dimensional panels to reflect the many sides of beauty. Rounding out the showcase is Los Angeles sculptor Brad Howe, who mixes nature and bold color to explain his multi-perspective narrative. Fractured Beauty will be on display until March 23.